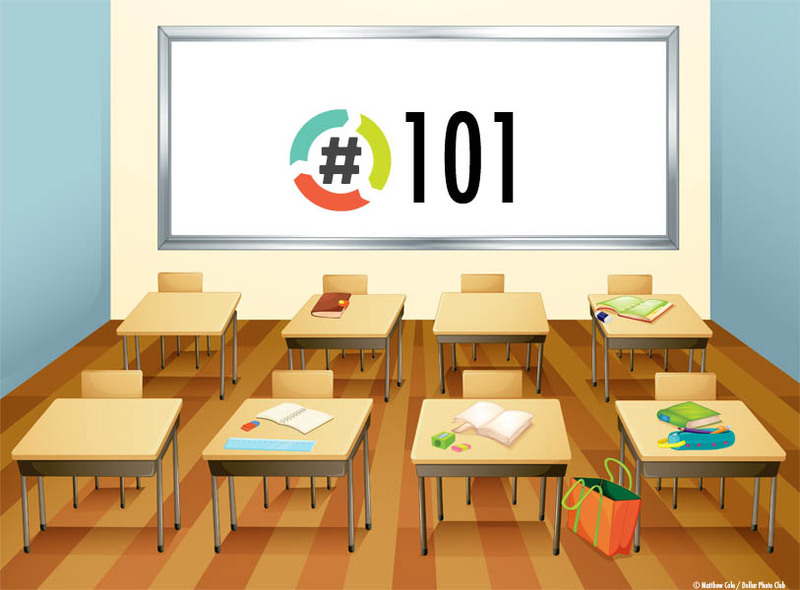 Hashtag 101: When engaging in Hashtag Wars you will find that certain games lend themselves to a lot of repeats. It comes down to common thinking when reviewing the most common responses. To make a list you need to be the first person to have tweeted your idea. So be sure to do a quick search before tweeting. What is the benefit to searching? The main benefit is that you want to be unique. Or at least the first with your idea. 1. There is a certain number of RomComs that are most commonly know. These will be tweeted, “roughed up” early. 2. In the above example ‘Harry’ can become icon ‘Dirty Harry’ and that roughs it up! This is a great combination of 2 popular culture movies – brilliant! In this real life scenario enough people tweeted ‘When Dirty Harry Met Sally’ that that phrase itself trended for a brief period of time. Why? Because no one looked to see if someone else had already tweeted their idea. This will return any other tweets using that hashtag and the words ‘Harry’ and ‘Sally’. You do not want to search the exact phrase because you may miss tweets. If you do not click ALL you will not receive enough information to determine if you are actually the first person with your idea. The TOP filter limits the results dramatically.